The outdoor bath is free of charge (30 minutes).You can enter for free except by charity time zone. 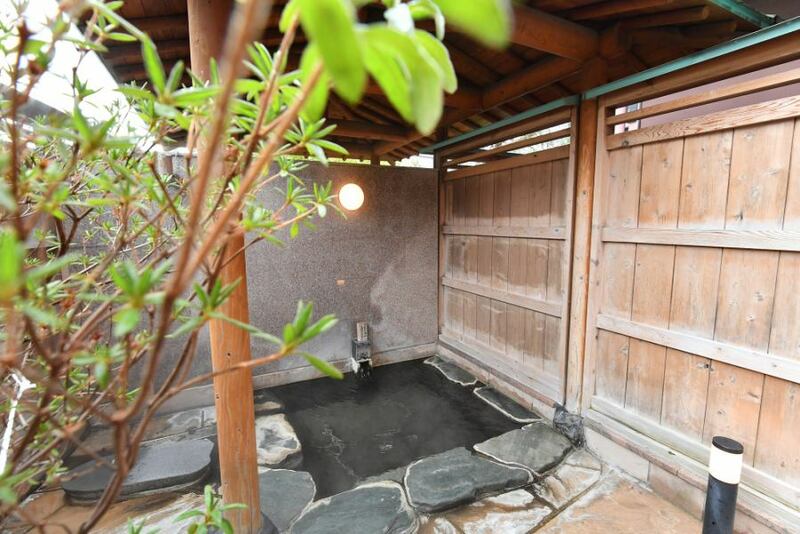 The inner bath is a natural hot spring with a 24 hour overspray. Charged bathing hours will be decided at the front desk on the day. Anyone who wants to stay in a private outdoor bath, can take a bath. For private outdoor baths, you decide your time and reservation at the front desk at the day. 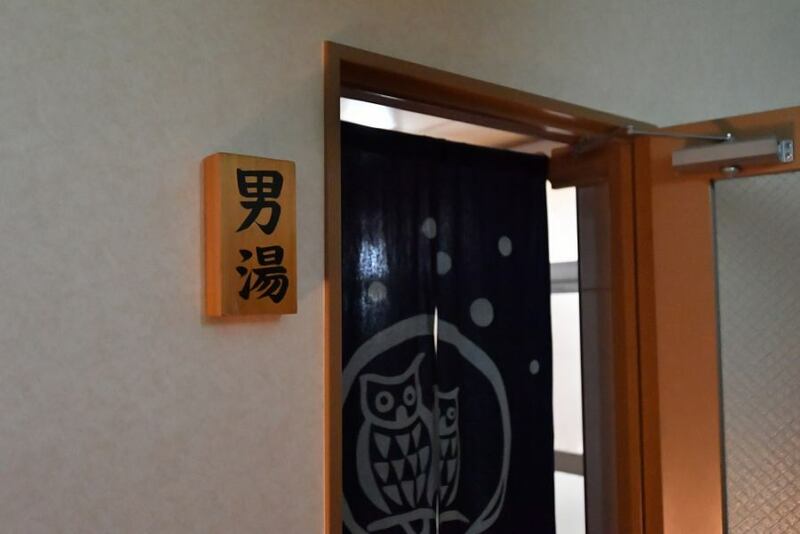 There are eight hot Iizaka Onsen at Iizaka Onsen.It is a hot spring. Sabako-yu is the most famous. It is the same simple alkaline spring as the inner bath of the inn. Kikuya Ryokan, Sabako-yu is within 10 minutes on foot. 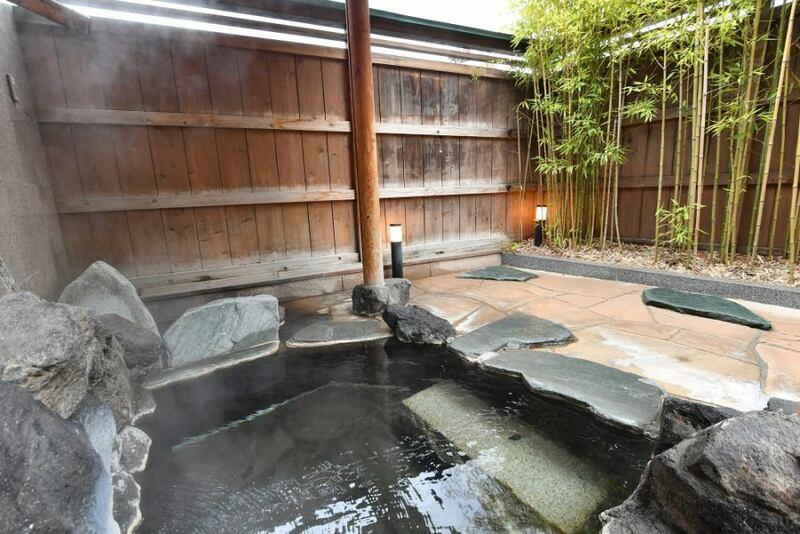 Why do not you go see a hot spring while walking in the hot spring town? 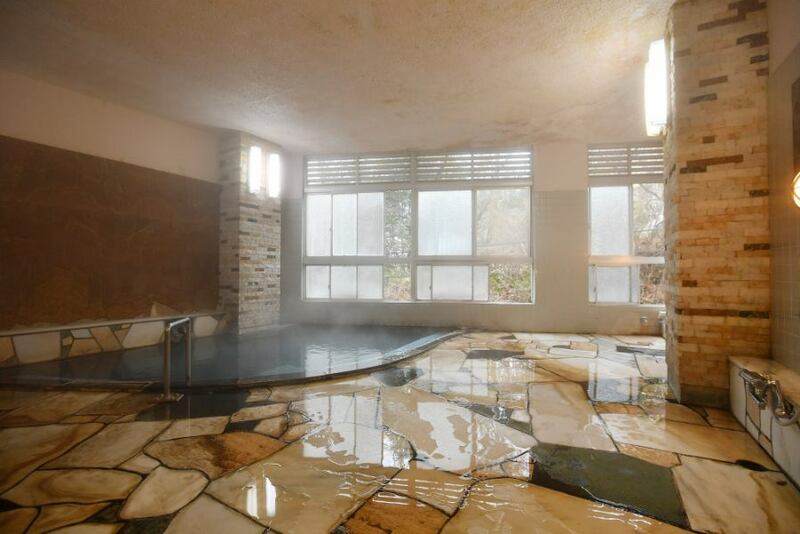 It is a gentle hot spring that anyone with weak skin will match. Copyright (c) 2018 喜久屋旅館　All Rights Reserved.